New rules relating to pension finance come into force in 2015 and recent research has suggested thousands could be ready to withdraw their finance all in one go. People approaching retirement will shortly have the flexibility to access and spend their pension savings as they wish, with changes to the current tax system also taking place. Hargreaves Lansdown has revealed that 12% of people with defined contribution pensions are planning to withdraw all of their money in one go. This equates to 200,000 people that are expected to withdraw the total amount but people should understand the implications of doing so. Only 38% of the people surveyed understood what levels of tax they would face for withdrawing a medium-sized pension pot in one go but this figure fell to 6% when the question related to larger pension funds – showcasing that many people are unaware of just how much they will pay. The first 25% of the pot does not face tax charges but the remainder is subject to income tax – for people still receiving income or with particularly large pension funds, this tax could be higher than anticipated. The Treasury could be in line to receive as much as £1.6 billion should all 200,000 cash in, according to Hargreaves Lansdown’s calculations. Of the 200,000 people planning to withdraw their funds, 22% said they plan to use the money to support their life during retirement while 13% said it would be used to pay off debts. Others had more lighthearted ideas such as using the funds for a holiday or for home improvement and DIY projects. Some 16% even revealed plans to reinvest their pension into property which may then provide additional returns given the current strength of the property market. Understanding what the new changes will potentially mean will be essential for anyone looking to withdraw their pension funds. Once withdrawn, finances should be managed accordingly so that those in retirement can enjoy a good standard of living. 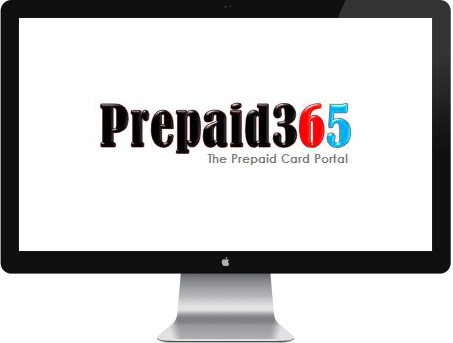 One way of limiting spending and ensuring that budgeting is possible is to use a prepaid card as only funds loaded onto them can be spent. They can be topped up at any time to allow a little flexibility but such a payment option would also prevent people racking up debt as a credit facility is not available. As a result people would constantly be exposed to their financial situation and this should help them to budget more effectively. Such cards are also not tied to bank accounts, meaning the risk of fraudulent activity is significantly reduced.